Make your list of happy making experiences for next year. Here are a few questions to get you going. If you’re looking to plan a gorgeous 2015 and you don’t have a lot of time on your hands I’ve come up with a few questions for you to ask yourself to help get you going. If you’ve ever seen my work, you know, I’m big on questions. They point you to the answers! So here goes. Pick and choose or do them all. Whatever works for you. Is there anything in my life that could be better than it is right now? What is it? Do I know how to improve it? If the answer is “yes,” then put it that on your list. If the answer is “no,” ask your Highest Self for the answer. The response might not come right away– but asking is what helps it arrive. For now you can write down that you want an improvement in this area. What are one or two career goals I have– and what steps can I take to make them happen this year? Write it all down. How do I want to improve my experience as a parent or a partner? Jot it down. Sometimes just making a note to yourself is enough to help you remember that you want to move in that direction. Acknowledgement can go a long way. Is there anything else missing in my life right now? 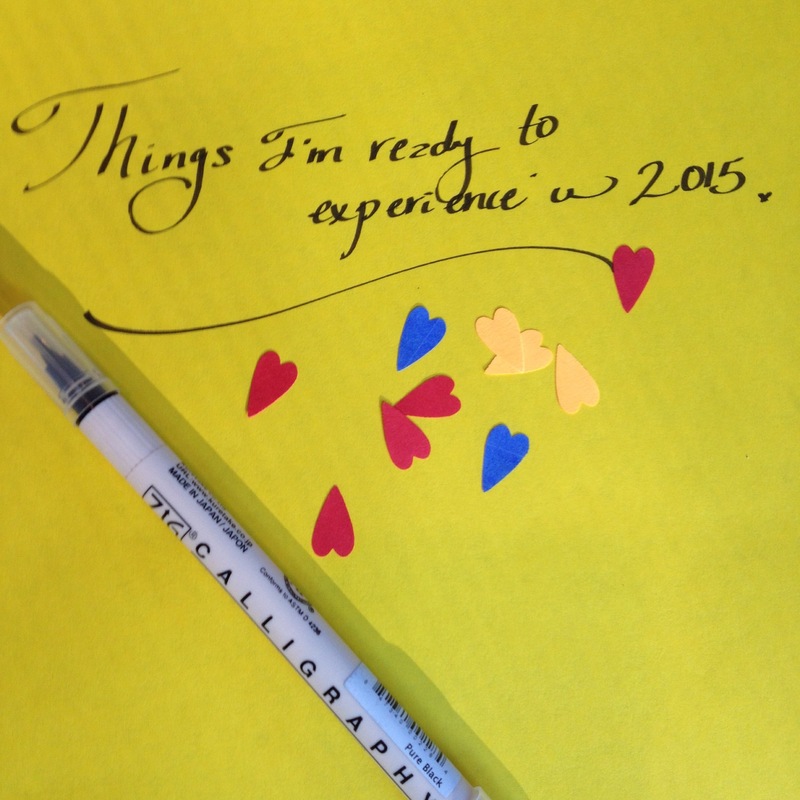 Put it on your list of things you want to call in in 2015. You don’t have to know how to get it right now– but it helps to know what you want. Need more inspiration on this subject? You can read my story here. Shout out to soul friends, the ones who last lifetimes.